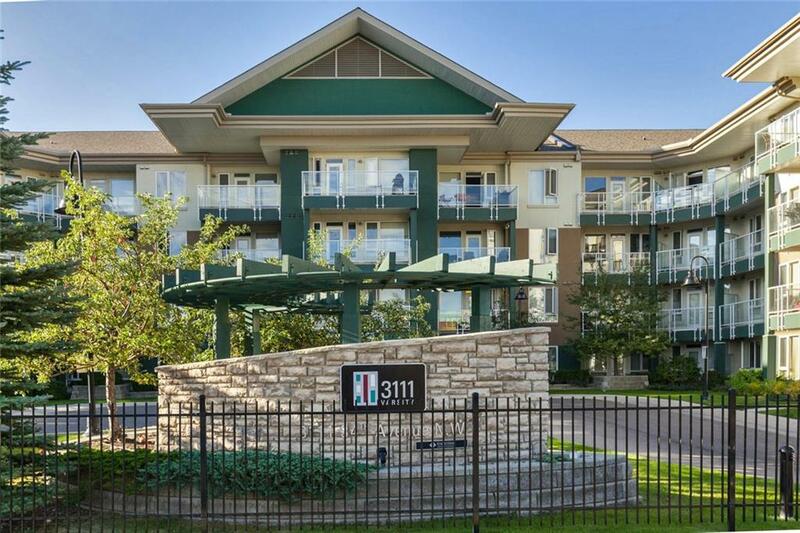 Searching for a condo near Mount Royal University (formerly Mount Royal College) in Calgary? You've come to the right spot. Feel free to ask us about any of these that might interest you.